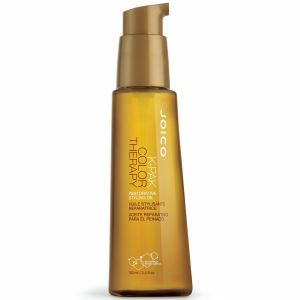 Nourish and revitalise your hair with Joico K-Pak RevitaLuxe (480ml). Formulated with a Keratin Peptide Complex, it delivers intense moisture to dry and damaged hair, leaving it strong, soft and supple. Your hair will be left 2x more resistant to breakage, and colour fade will be protected by 94%. Years of damage will be reveresed, whilst your locks will be protected from future damage caused by heat styling and environmental aggressors. 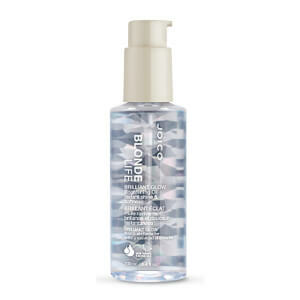 Say hello to strong and healthy hair that exudes vitality.